Read this free extract from The Coworking Handbook: How to create, grow and nurture a coworking space community. No More Sink Full of Mugs, by Tony Bacigalupo, founder of New Work City in NY. Price $9.99 Kindle, $19 PDF. Focused on solving common community issues. Startup Communities. Brad Feld. How to create thriving ecosystems in any city. Startup Life: Surviving and Thriving in a Relationship with an Entrepreneur. Brad Feld. Couples and entrepreneuship can be tricky. This book helps you improve and maintain your relationship and understand your significatn other better. 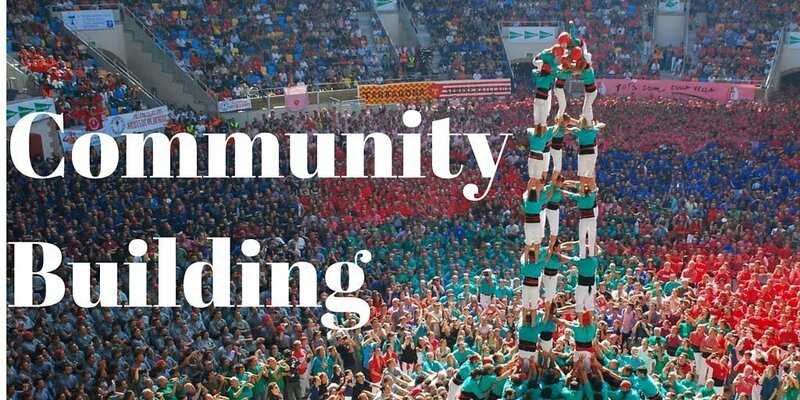 The Art of Community: Building the New Age of Participation. Jono Bacon. A deeper dive into the organization of communities by the man that lead the Ubuntu community for a long time. Very interesting insight and examples from different initiatives he’s been part of. Tony Bacigalupo has created a great coworking community toolkit. The Coworking Google Group may have some information but you will have to do a lot of digging. Search the archives to find answers. For the more experienced coworking space operators, you can try the Coworking Leadership Slack Channel. Both of these initiatives are part of Open Coworking, check them out. An interesting activity to run in your space is Cotivation by Tony Bacigalupo, who also runs the Coworking Community Help-a-Thon. You will find more books to help you on different areas in the coworking books & readings page.